The Career Strategist Certificate trains professionals to develop the skills needed to gain an accurate understanding of their strengths, interests, abilities and work values. 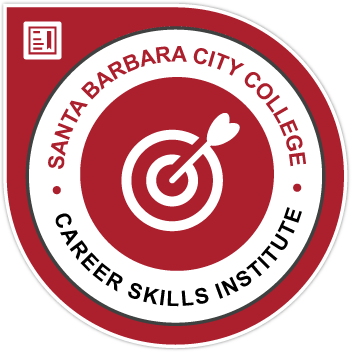 Students develop the skills to combine personal characteristics with career information to improve their skills at seeking, obtaining, maintaining and changing jobs. Each related course is designed and taught by a career counselor to improve the career development competencies required for strategic career decision making. Personalized Career Planning | PD NC001 | This course focuses on the assessment of individuals strengths, interests, values, personality and abilities in the context of career and education planning. Students will improve decision-making skills by exploring their own decision making styles and applying specific decision-making models to their career planning process. Strategic Job Search | PD NC002 | This class is designed to help students develop and implement a strategic career and job search plan. Students will learn about sources of occupational information and how to utilize this information in the career planning and job search process. LinkedIn for Business | COMP NC017 | LinkedIn is the world’s most popular business-oriented social media networking platform. Students learn to use LinkedIn to develop business through relationship marketing. Topics include optimizing a company profile, developing content that engages a target audience, building a professional brand, marketing a company, showcasing credentials, getting business advice, reconnecting with former colleagues and connecting with businesses around the globe.